One of the most difficult problems faced by the developers of four-legged and two-legged robots are the actions of these robots, which allow them to rise after a fall. Previously, this was implemented using sophisticated complex algorithms that determine the sequence of actions in a given situation, but researchers from Switzerland took a slightly different path, which turned out to be much more efficient. They created an artificial neural network and taught it on the example of a virtual robot operating in a computer simulation environment. And after this neural network was already transferred to a real robot, this robot became more flexible in making decisions and more adaptive, successfully escaping from the most difficult situations about 25 times faster than he could do the same thing earlier. The robot, which received a control system based on artificial intelligence, is an ANYmal robot, developed at one time by specialists from the Laboratory of Automated Systems of the Swiss Federal Institute of Technology (Swiss Federal Institute of Technology, ETH Zurich). 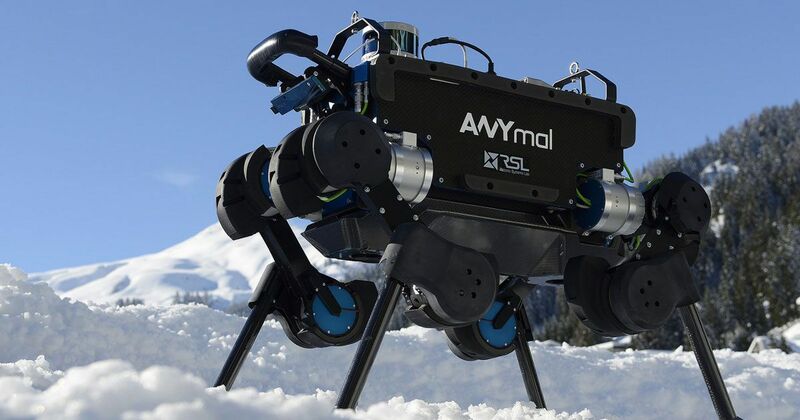 This robot is in many ways similar to the SpotMini robot of the well-known company Boston Dynamics, it has a height of just over 60 centimeters, its limbs are made up of 12 joints and are driven by electric actuators. 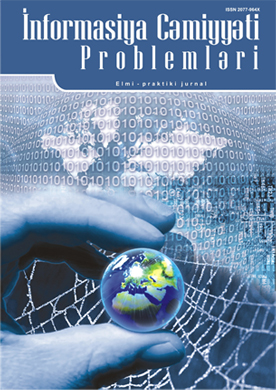 The use of computer simulation for teaching an artificial intelligence system, according to the researchers, has a number of undeniable advantages. First, such training is less expensive, because even in the most difficult situations there is no possibility of causing damage to a rather expensive machine. 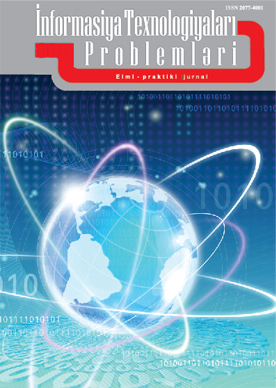 In addition, the learning process was “overclocked” a thousand times compared to the learning speed of a real robot in the real world, and the weakest supercomputers were not even required for performing mathematical modeling, the traditional personal computer coped with all the tasks with very average performance indicators. As for the robot, he began to follow the instructions more precisely in the real world immediately after receiving a neural network trained in virtual reality. It even allowed him to set his new speed record, which was 1.5 meters per second. And if earlier a robot could only fall submissively after a jolt, now it has learned how to actively resist if the attacker is too aggressive and abuses the robot’s “patience”.